Order online and pick it up at our location (map). Contact us for more information! 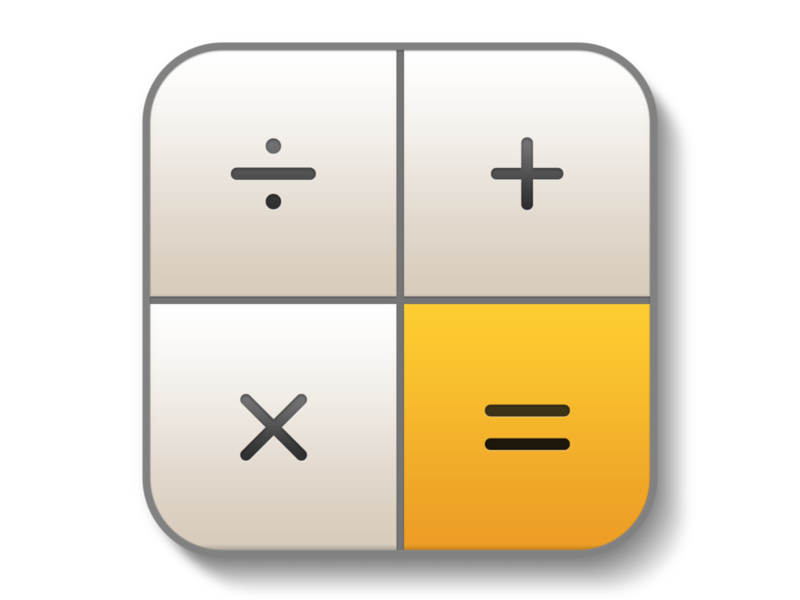 Use our product calculator to help determine how much material you need for your next project.